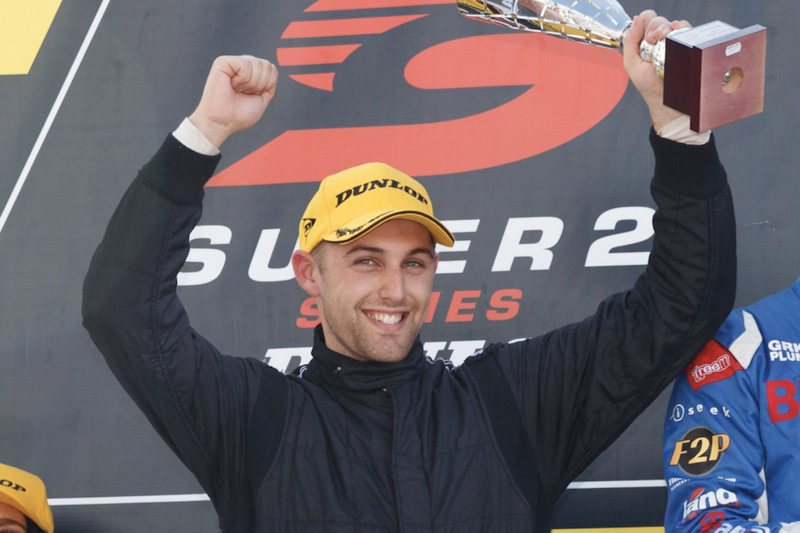 Dunlop Super2 Series front-runner Anton de Pasquale will get behind the wheel of David Reynolds’ Erebus Holden at Winton next week. Erebus will run an evaluation day at Winton on Tuesday, allowing it to assess the 21-year-old while also continuing its set-up development. 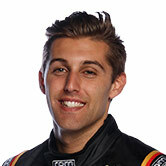 De Pasquale is currently in his second Super2 season with Paul Morris Motorsport, sitting fourth in points after stepping up to a Next-Gen Ford Falcon FG X. He has a strong open-wheel pedigree having won the 2013 Australian Formula Ford Championship before spending two seasons racing Formula Renault in Europe. “It’s a great opportunity to learn, understand what it takes, and at the same time get some really good miles in a competitive car,” said de Pasquale. “The only way to learn is to surround yourself with people who know more and have more experience; just having that opportunity to work with a team who is lot larger and has more resources will be really beneficial, but also seeing what the top-level driver does. 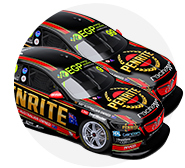 Erebus general manager Barry Ryan says he’s keen to see how the youngster performs in the Penrite Commodore. “Erebus has always strived to support young guys and enjoyed watching their development,” he said. “Paul (Morris) is a big supporter of Anton’s and has told me he believes he’s the ‘real deal’, which has a lot of weight coming from someone as experienced as Paul. “To achieve what he has at only 21, there is no doubting his talent. Although electing to hold onto its two remaining two-car test days, Ryan admits that the evaluation running should help its car set-up work ahead of Sydney Motorsport Park. The team’s form has fluctuated this season, nailing either a strong qualifying or race set-up but rarely achieving both on the same weekend. “There’s no doubt we have come a long way this year, but there’s still more in the set-up than we’re getting out of the car,” said Ryan. Reynolds will be on for the evaluation day and complete the 10 laps permitted to be undertaken by a primary driver. Mobil 1 HSV Racing and Brad Jones Racing are also expected to be at Winton on Tuesday, undertaking their second test days of the season. BJR had planned to test between Townsville and Ipswich before postponing due to the threat of rain.